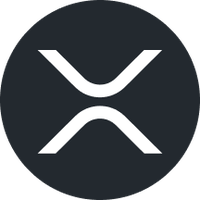 Any one of the exchanges listed below will get you what you want (as long as you are eligible, of course). 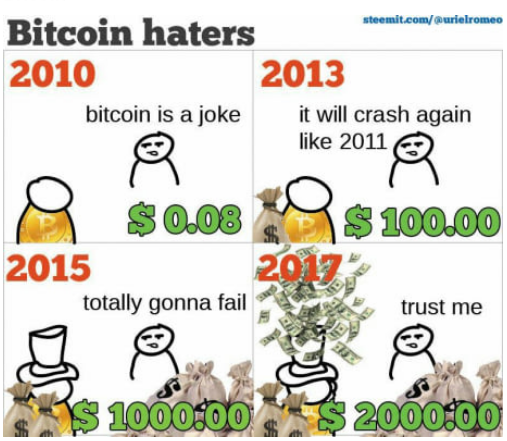 But Kraken or Bittrex will be your best bests. Both operated out of the U.S. Interesting article and claims made, but not a lot of details provided. Here’s another article on the topic, with more details. Granted, I’ve never read anything off of this website before, so take it as you will. Apparently we have a new SegWit2X fork, but this time NYA signatories have nothing to do with it. Who stole their thunder? 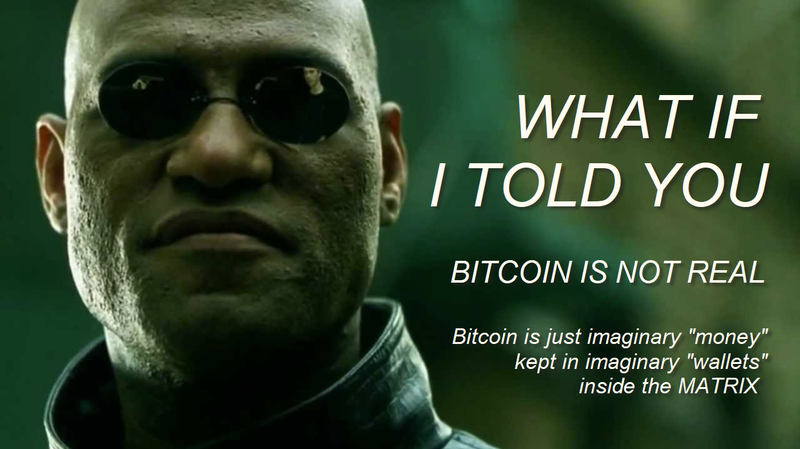 As for your bolded sentence, just remember that what is being proposed is redistributing the 1 million coins as they exist on the new fork, not on the “real” Bitcoins that we know as BTC/XBT. How they would accomplish that is a mystery to me. This “forked” version of BTX/XBT goes by the symbol B2X, and called “Bitcoin Segwit2X”. Here’s the currency’s website. It’s all very new. The github page, where this project’s code is maintain and viewable for the public is new, like 17 days new. Which in the life of any project is super duper duper young and fresh. Read more about why crypto teams use Github to share code in this Steemit article. Still interesting to see if this materializes into anything. That’s not my opinion, by the way… It’s just fun to try to get a rise out of the haters. I’m LONG bitcoin (since September) in a dollar-cost-averaging buy-and-hold program. Latest purchase New Year’s Eve. I’ll post a marked-up chart in a few minutes. Whats the best wallet and why? Is there a lot of difference? Ether is the must-have for 2018. Can you expand on why you think this? Charles Hoskinson believes that many of today's popular alternative cryptocurrencies are destined to fail. 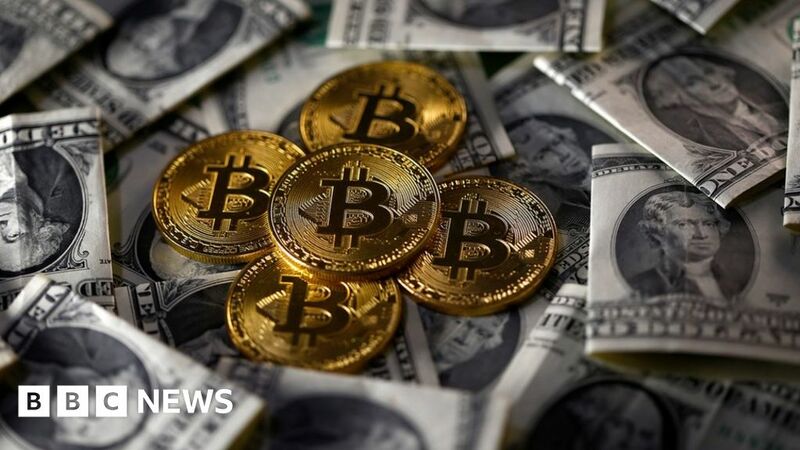 Government cryptocurrency concerns include tax evasion and people developing gambling addictions. 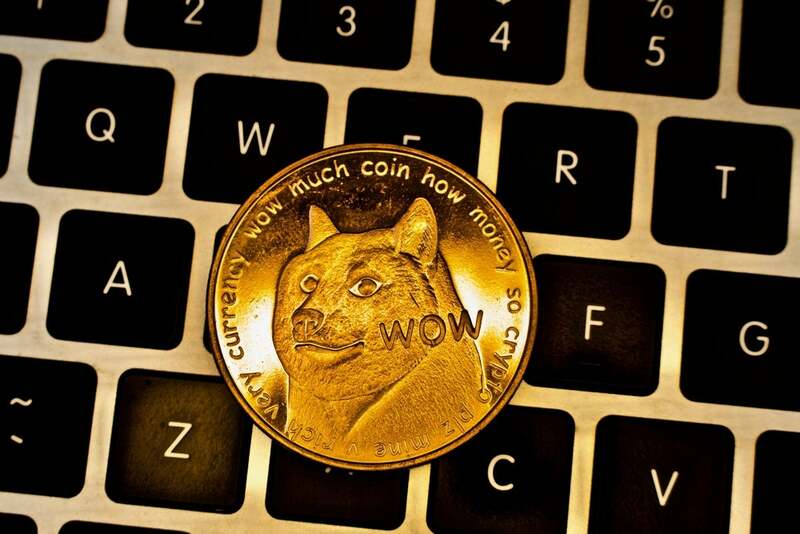 Has anyone heard good news on cryptocurrencies recently? 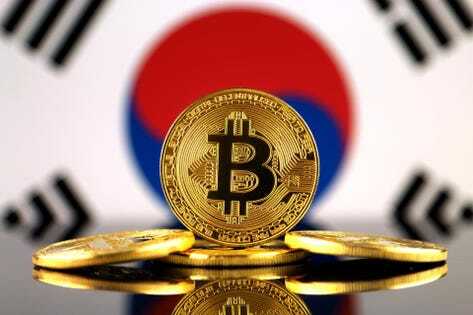 South Korean regulators say they will regulate bitcoin exchanges, but not put a blanket ban on cryptocurrency trade. Exchanges do however, need to meet six reasonable requirements in order to operate. Somebody “flagged” this post? For what? TradingPanda’s post was perfectly on-topic, and there was nothing objectionable about it. Somebody didn’t agree with his point of view, and wanted to shut him up? Is this any way to run a forum? copied-and-pasted from another site. Got it. My bad. The company’s Singapore and Australian subsidiaries are next to begin offering the hot asset class. 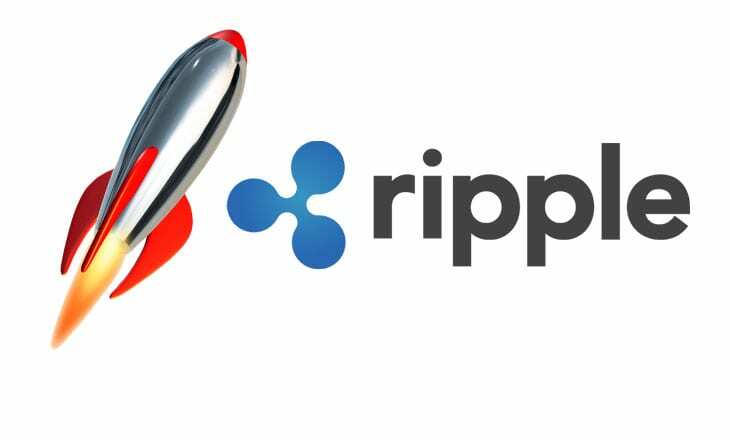 Ripple's price plunging - a CoinMarketCap manipulation or a volatile "outlier"? IG Group has become one of the largest holders of Bitcoin futures, looking to take positions with CBOE as well. 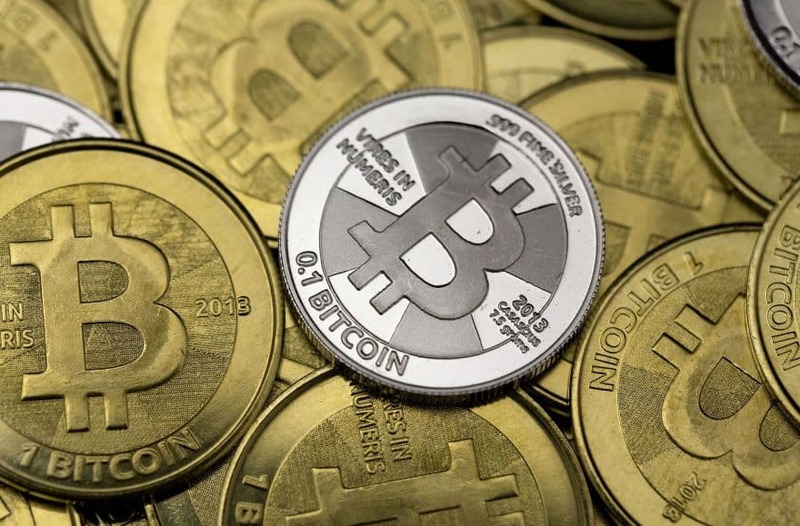 The FX and CFD provider told its clients the CFDs on Bitcoin will be restored next week. Bitcoin CFDs led by the BTCUSD pair compromised 42.5% of all trading volume at FX brokers running Leverate's platform in December 2017. Overall FX volumes rose 30% in 2017. 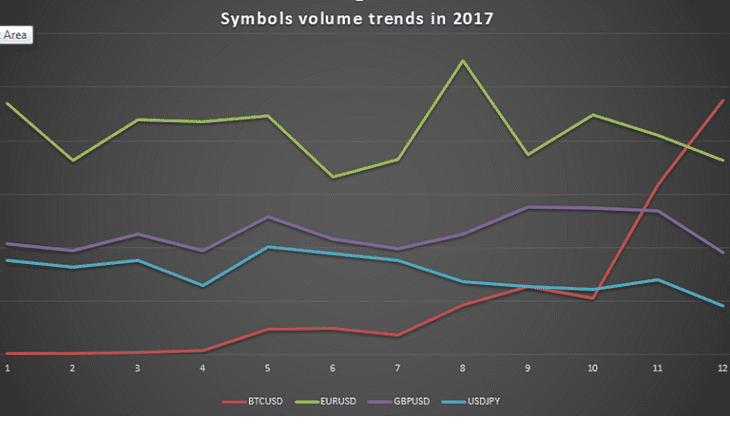 While Bitcoin obtains a greater share of overall volume, standard FX currency pairs are seeing an increase in volume as well. 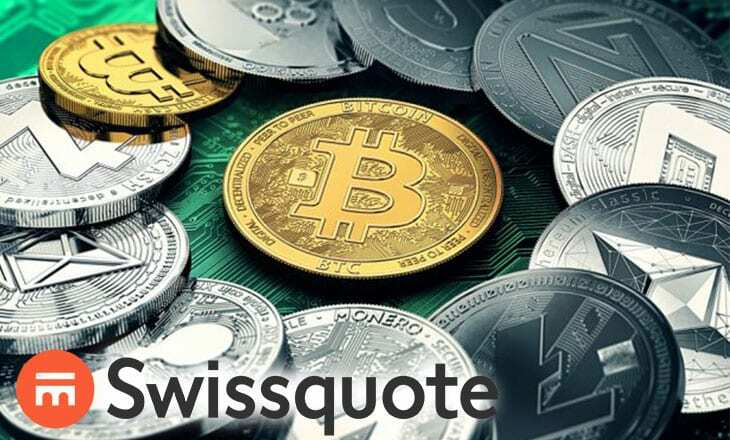 Swissquote was the first European online bank to introduce Bitcoin CFDs in mid 2017 as well as trading in other digital currencies. What post was that, I’ve not even read it! I dont suppose you have a screenshot Clint?